Finding the right Riverton, WY, HVAC contractor can sometimes be a difficult task, but you can end your search quickly by talking to one of the many reliable, friendly professionals at Absaroka Heating & Air, LLC. We'll be happy to discuss your heating or air conditioning issues with you during extended hours Monday - Friday, and we'll even offer you a written estimate before we get to work on your HVAC problems. In addition to offering high-quality work every time we come out to your home or place of business, we also arrive on time for all appointments. 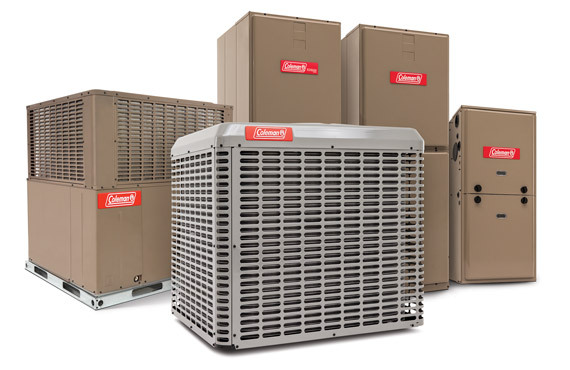 We don't want to waste your time or leave you waiting, and we're completely dedicated to meeting all of your demands when it comes to heating system repair, air conditioning replacement, and any other HVAC-related services. Give the helpful staff at Absaroka Heating & Air, LLC a call today if you're ready to hire a reliable Riverton, WY, HVAC contractor. We combine reasonable rates with quality customer service to make sure that you feel completely satisfied every step of the way.